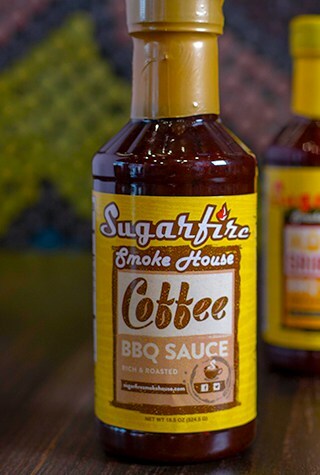 We love coffee almost as much as we love barbecue. Add a kick to anything with this rich, roasted sauce. 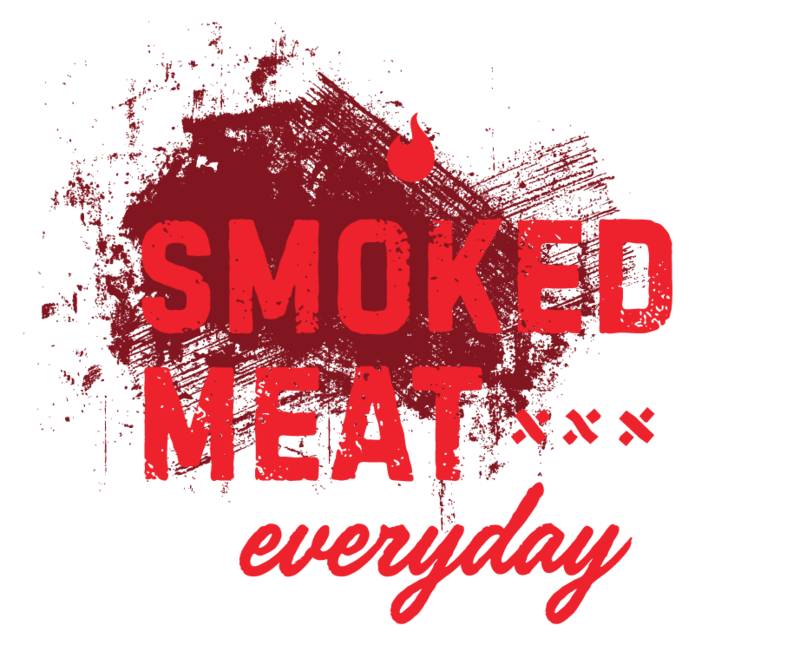 Wake up and smell the smoker. Sauce it up, dog! For real.